Are you ready for more MMA action? Are you in the know? 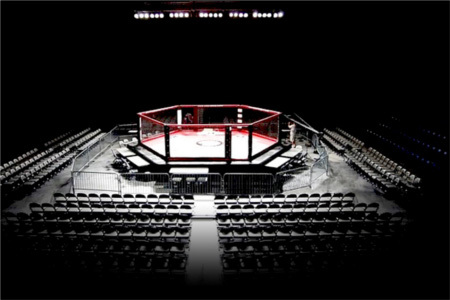 This Monday, Fighting Insider the list of MMA competitions around the globe that will kick off this week. Get hyped and be ready for action, as one of the MMA events posted below might be in the city near you.